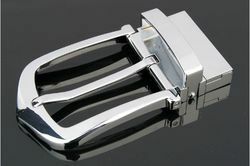 Matching up with the requirements of our clients, we are involved in offering Silver Reversible Buckles. 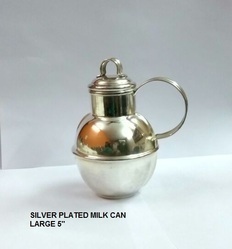 This milk can/jug is made of BRASS metal and then silver plated. It is 5 inches high. We make them in three sizes as 5, 3 & 1.5 inches. 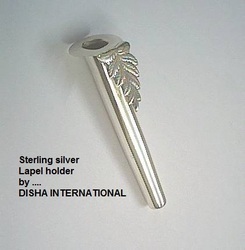 It is a beautiful gift on special occasions for family, friends, relatives and any one you love.